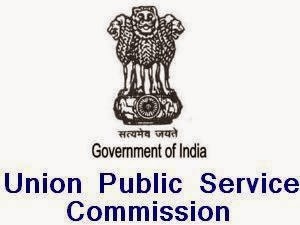 UPSC Assistant Hydrogeologist Solved Question Papers Download in PDF format, UPSC Assistant Hydrogeologist (AH) Old Question Paper 2016, 2017, 2018 – Union Public Service Commission has released a new recruitment notification to fill up Assistant Hydrogeologist posts. The selection process of Assistant Hydrogeologist based on scoring in Interview or Recruitment Test. So every candidate who are planning to appear UPSC Assistant Hydrogeologist Exam 2019-20 they must and should download old question papers and Interview Questions in PDF, syllabus exam pattern. by studying old question paper you will find out which topic is important and concentrate. And a chance to get the job. Click on the Assistant Hydrogeologist link and download the question paper. I hope this question papers will help you a lot.